With a welcoming “Buon Giorno” pizza maker and owner of the new Forno Italiano Pizzeria near Whip ‘n Dip greets his patrons. Artan Kapxhu, a native of Albania, migrated with his family in 1992 to Bari in the southern Italian region of Apulia on the Adriatic coast. And it’s been a love affair with pizza for over two decades. 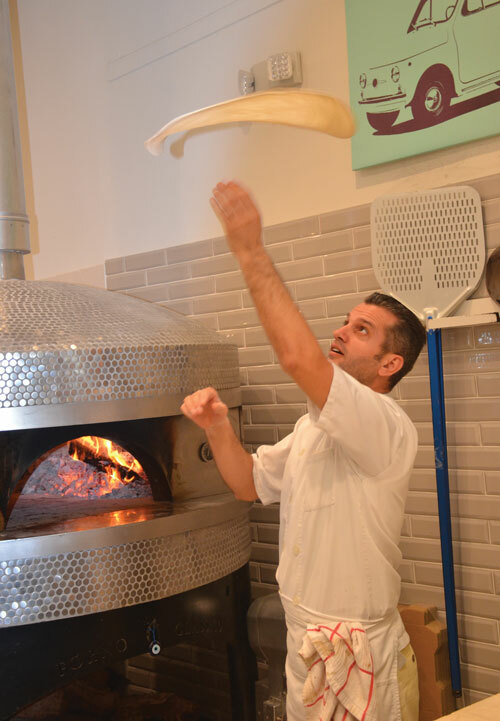 Artan spent five years in London at Soho’s famous La Porchetta Pollo Bar, with its three ovens and five chefs serving up pizza, pasta and more. In 2008 he came to Miami where he was head chef at Spris on Lincoln Road. 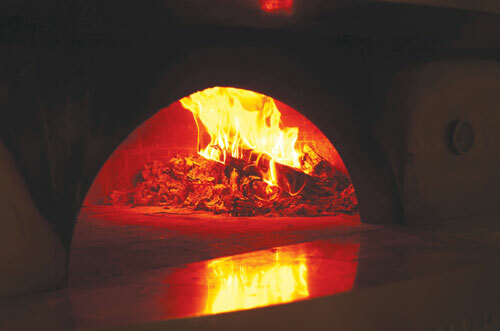 For the past five years, Artan has been serving up his pizza perfection from a mobile wood-burning stove. Frequently seen at street events and still weekly at the Pinecrest Gardens Farmer’s Market on Sundays he has developed quite a following. Deciding to open a permanent location, in March 2017, he signed a lease for a 600 sf space on the popular strip on Sunset Drive. 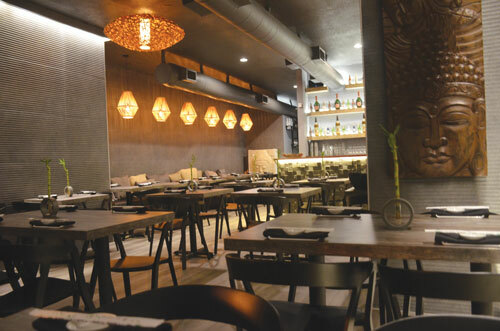 After a six-month build-out, he and his wife opened the restaurant on September 18. 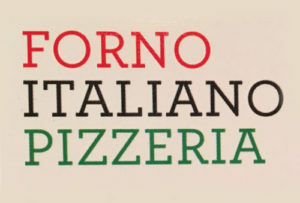 Forno Italiano Pizzeria seats 25 inside and 12 outside. 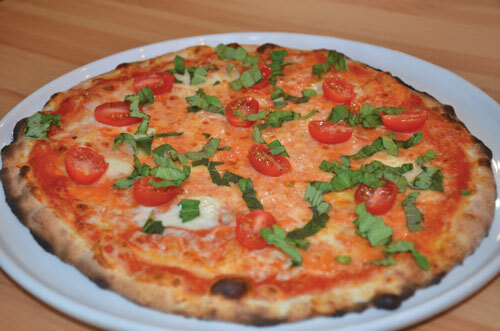 Come by and enjoy a great thin crust pizza made by a passionate pizza lover. It takes just three minutes for Artan to bring a pizza to you. 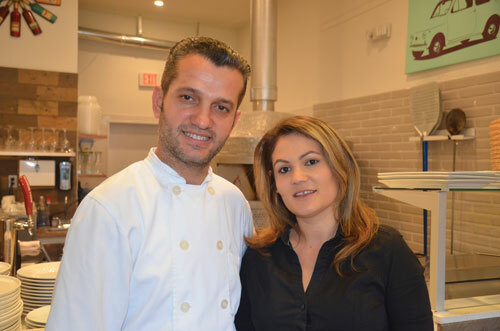 Mario Cicilia has recently opened his fifth location in SOMI on the Coral Gables side of Red Road on Sunset Drive. 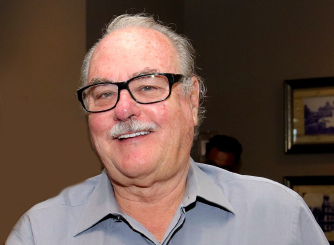 Over the past 12 years, he opened first on Biscayne Boulevard, and then moved on to Key Biscayne, Edgewater and Doral. Passionate about Japanese cuisine, he has created an enhanced and infusion with the flavors of his Caribbean background. Customers delight themselves with the large variety of tartars, innovative rolls, and of a large selections of sakes. The signature look and ambiance of his restaurants can best be described as Zen minimalist providing a trendy and peaceful atmosphere. For several years, Mario was a concierge at the Ritz-Carlton Coconut Grove and his fifteen years in the hotel and hospitality industry show through in the food presentation and attentive staff. Reflecting on the popularity of his restaurants, Mario notes that sushi is not something you would typically prepare at home, as it takes 1 1/2 – 2 hours to prepare the rice Known as the “Home of the Krunchy Krab Salad” other popular dishes include the Ichiban Tuna Tartar, the Trio Delux, with no rice, wrapped in fish, and the Sashimi Salad with avocado and greens, salmon, tuna, yellow tail with its in-house dressing. 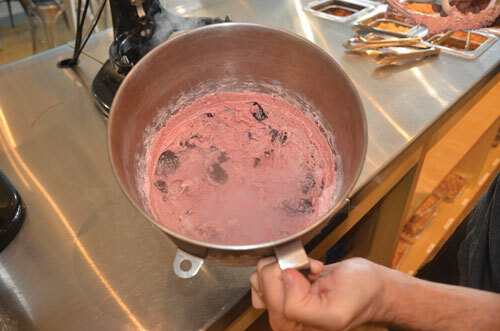 The over 40 sauces served are made from scratch. Here you’ll find 18 different sakes, including a very special sparkling sake, Lachamte. 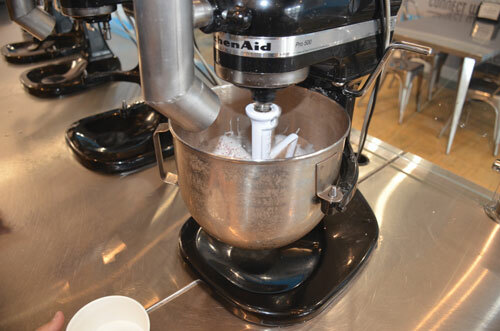 Bright colors and periodic tables create the mood for the new rage in freshly prepared ice cream. 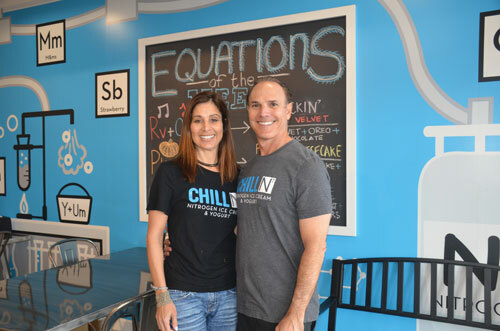 Opening in early October, Chill-N Nitrogen Ice Cream has been an instant hit here in SOMI. 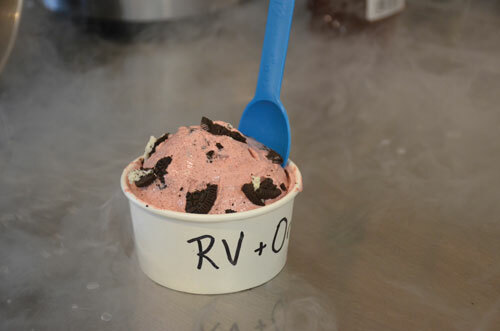 This is the seventh location for a concept developed by brand owner Danny Golik, and as he notes, “by ice cream eating, we mean ice cream loving.” So much loving that he locked himself and some friends in a garage for six months, and 3456789 brain-freezes later… the nitrogen ice cream equation was perfected and Chill-N Ice Cream was born. 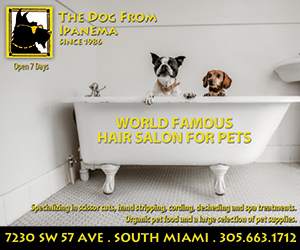 In 2012, Danny opened his first location in Pinecrest. The popularity of the ice cream was obvious with lines going out the door. 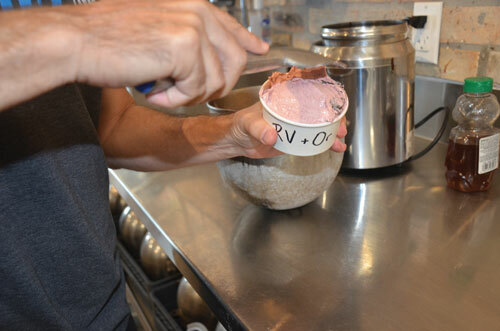 It was here that other ice cream lovers Bruce and Lori Behrens decided they wanted to join in. In 2016, they formed a joint venture with Golik and opened a location in Weston. Now they have come in on a second location in South Miami. It’s an after-school mecca, with UM students and high schoolers from neighboring schools. With 1050sf, it’s a great hangout place in the afternoons and evenings. 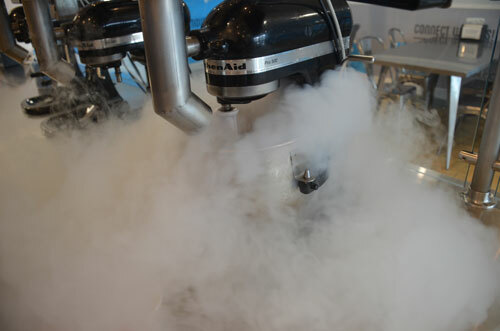 If you haven’t experienced the Nitrogen Ice Cream craze, you’re in for a show with a 60 second flash freeze, and an awesome creamy and smooth product = instant gratification. 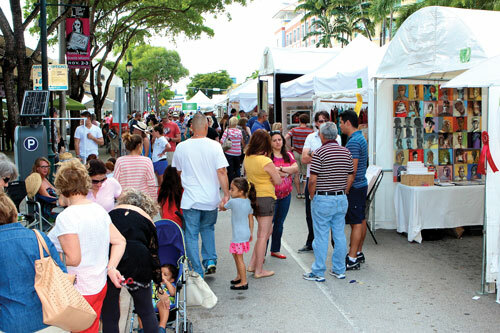 Check out the SOMI SCENE with these great family-fun activities in our town center. 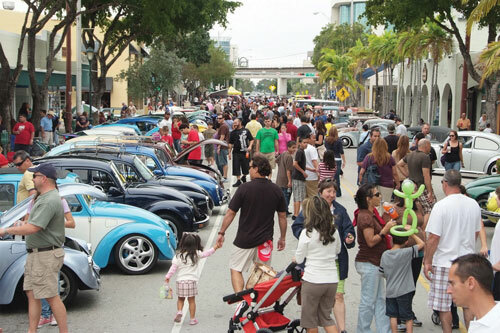 On Sunday, January 28th beetles, buses and more will take to Sunset Drive for the annual VW Blast. 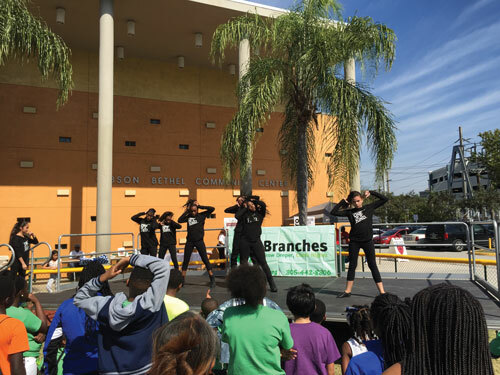 Join us for ReMix on Saturday, February 10th from 11a – 4p at the Gibson-Bethel Community Center, 5800 SW 58th St. Enjoy R&B, Blues, Rap & more as part of the MLK Black History Month festivities.…. Rev up your engines for the Das Renn Treffen Porsche event set for Sunday, February 11th. 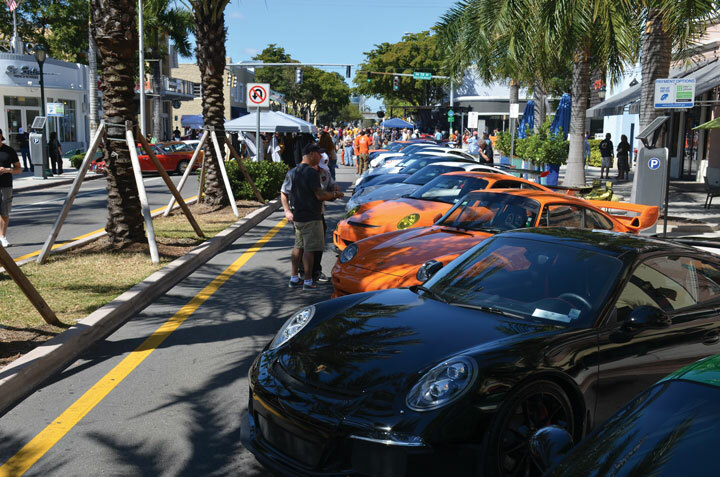 Millions of dollars of Porsches line up on Sunset Drive to a one-of-a-kind South Florida event. 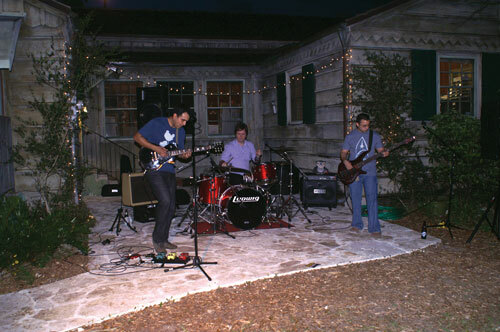 The Tropical Audubon Society hosts the Conservation Concert Series at the historic Doc Thomas House located at 5530 Sunset Drive. Performing at the Saturday, February 24th concert is Solar Dogs band and Il Fiorentino Food Truck Gates open at 7p. Coming to the new contemporary designed building at 5958 South Dixie Highway in South Miami are two new restaurants: American Harvest and Hank & Harry’s Deli. 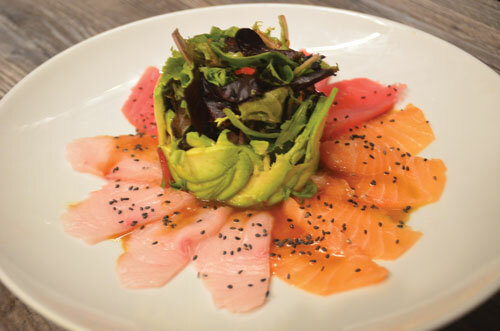 American Harvest is a farm-to-table restaurant serving American dishes in a fast-casual setting. Its offerings include burgers, salads, tacos, toasts, acai bowls, and other bites. 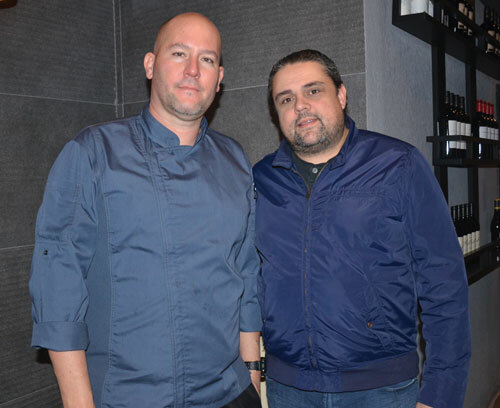 South Beach’s popular eatery Hank and Harry’s Deli will be bringing their signature New York favorites to South Miami and providing an expanded menu and sit-down service. Read more about both restaurants in the next edition of SOMI Magazine. At long last, the iconic FOX’S location is getting a big makeover. The Fox’s Plaza as it will be called is a contemporary make over scheduled to be completed in six months. 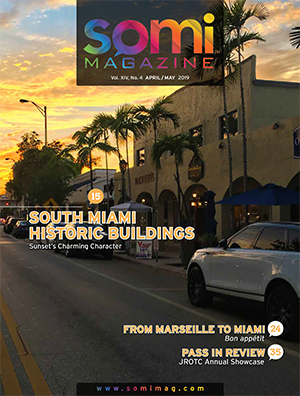 “Our intention is to add value to South Miami be creating a quality project with amazing tenants that will be great for the neighborhood” – Tony Arellano P.A. 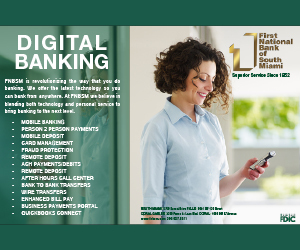 For Leasing Information interested parties may visit: DWNTWNrealtyadvisors.com. Congratulations to July Kilburn and Karla Cooper in celebrating forty years of providing the “best way to buy or lease a car.” American Chariots was established in 1977 by Judy, and the brokerage has been providing services for these many years. Karla joined the team 24 years ago and now runs a second location upstate. ACE the “helpful place” recently opened a new location at 80th Street and US1 at 6448 South Dixie Hwy. 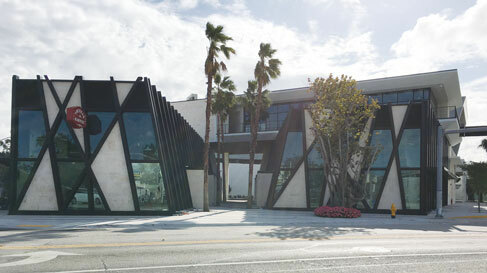 The over 10,000 sf location is Richard Shor’s fifth ACE location in the greater Miami area. Founded in Chicago, the ACE brand has been around since 1924. Whether you are looking for paint, lawn & garden supplies, hardware or tools, Ace Hardware has everything you need. Tennis Plaza recently expanded their showroom location in South Miami. Opening in 1990, they now have 6 store locations in Florida, and have grown to become the #1 Tennis Retail Store Company in Florida, gaining their spot as the official Miami Open Tennis racquet retailer. Gelato-Go, America’s most exciting Gelato franchise featuring unique gelato flavors made from fresh ingredients from around the world is opening soon at 5811Sunset Drive in SOMI. Enjoy!